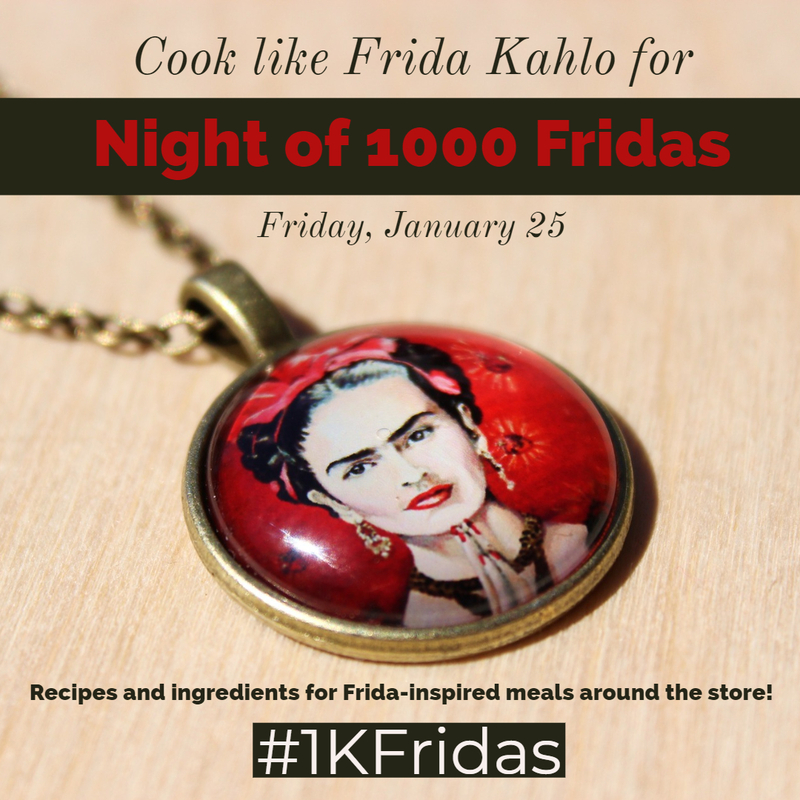 Cook like Frida for the Night of 1000 Fridas! We’ll have Frida-inspired recipes and ingredients in the store all day long. Come be part of #1KFridas!